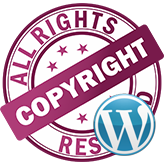 This tutorial will show you how to change footer copyright text. 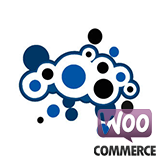 Our Support team is ready to present you a new tutorial that shows how deal with strange characters added to WooCommerce site URLs. By default logos in our templates are linked to homepage, but you may want to change this and link the logo to some other page. It can be both internal and external link. 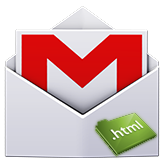 How can I use an html template (that I downloaded) in Gmail and/or in Mail? 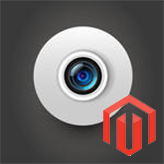 The following tutorial will show you how to manage Camera slider in Magento 2. Hello! 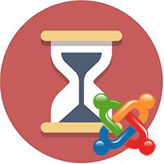 This tutorial is going to show you how to change submenu visibility duration time in Joomla 3.x . 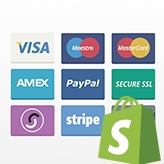 This tutorial will show you how to create Custom payment methods in Shopify. We are glad to present you a tutorial on how to add CMS block and Widget to the page in Magento 2.x.